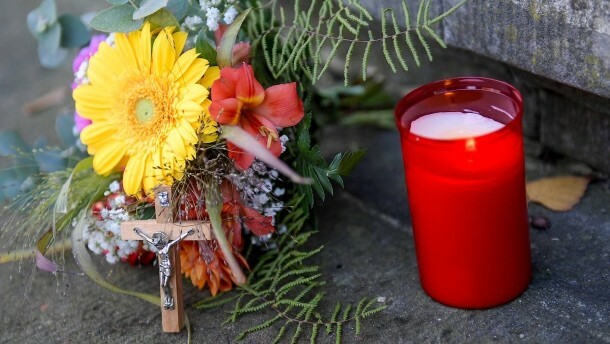 In the process the death of a four-year-old, who had suffered at a supermarket checkout is an electric shock, has condemned the district court of Hamburg-Harburg in the shop operators to ten months ‘ imprisonment on probation. The 44-Year-old and his 48-year-old sister would have made the negligent killing by omission is guilty, said the judge on Thursday. The little Jonathan had on December 31. May 2016 at the Touch of a railing at the cash register in an electric shock and died a day later. The prosecution had demanded for the defendant a sentence of one year in prison on probation. The defense wanted to achieve an acquittal.